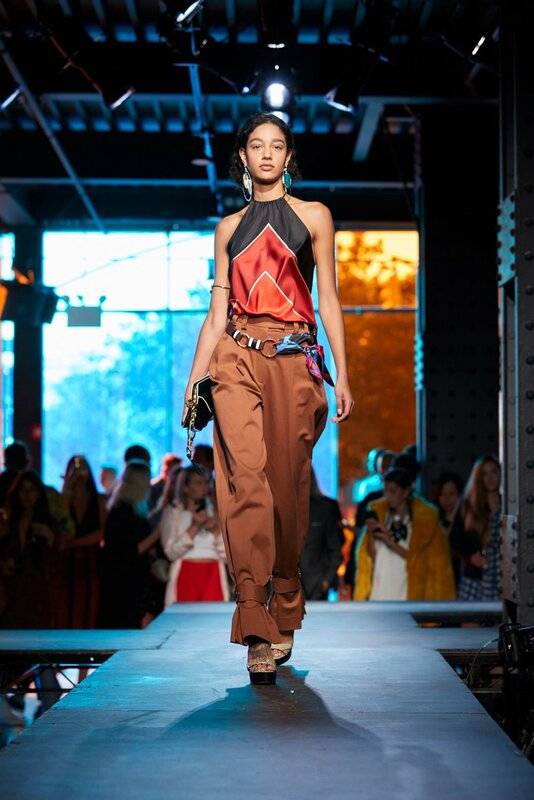 After Jonathan Saunders took over the helms at Diane von Furstenberg he quickly moved to create a signature look that remains consistent with the iconic brand's image while modernizing the looks. 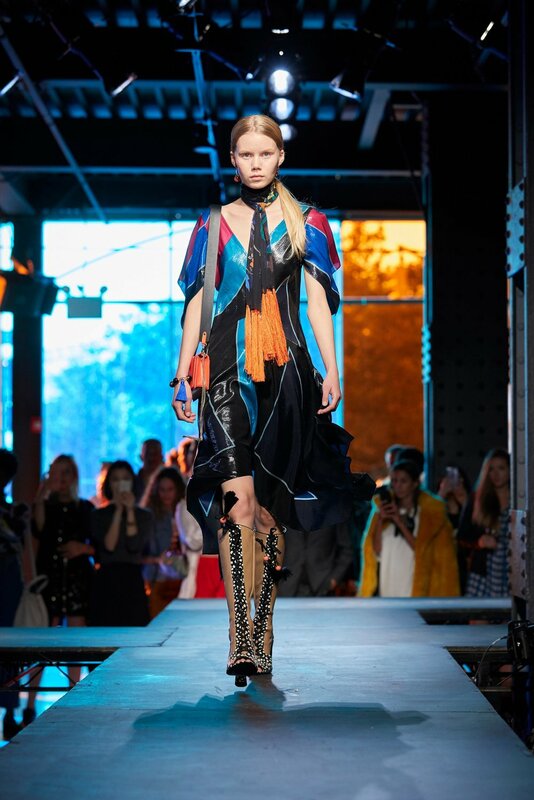 This collection moves in the right direction as it incorporates the heyday of 70's aesthetics and adds a layer of Saunders's own touch of magic. 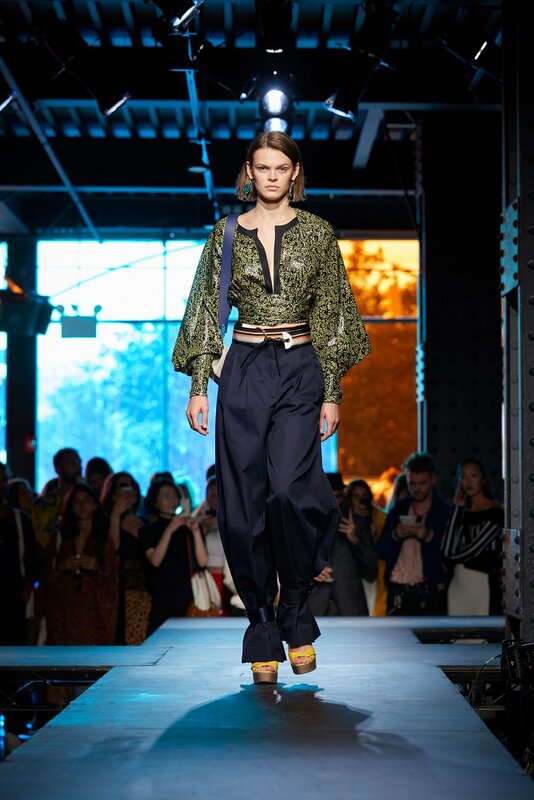 The confident incorporation of color and bold prints made this collection visually stunning and easy on the wallet and those of us have grown up with DvF as a template of the perfect fashionista were not left disappointed. This collection would do very well financially and creatively this is a strong account of DvF's ambition as an iconic fashion house.